ZGM Zębiec S.A. - producent kotłów c.o. na pellet i ekogroszek. ZGM Zębiec SA is one of the most well-known manufacturers of boilers for central heating systems and domestic hot water production. Our boilers are installed widely in home boiler rooms, commercial facilities and small business locations. Thanks to our experience, gained over the years, our product portfolio includes high capacity and heavy duty boilers, whose quality and reliability are unquestionable. We successfully supply raw materials for various branches of industry. 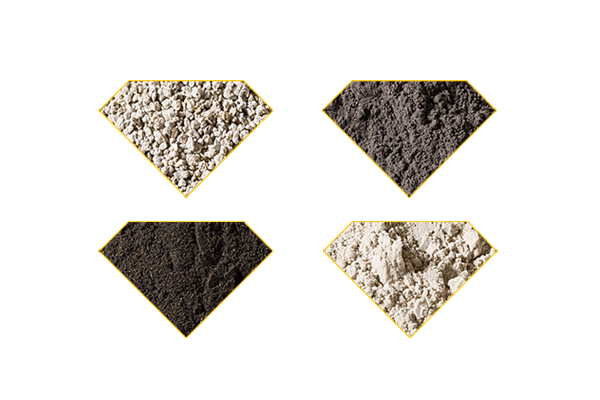 Our product portfolio includes bentonites, bentonite-Kormix mixes, resin-coated silica sands, and expanded perlite. For over 60 years, we have been consistently working on improved production processes and better products. This is why we are the largest Polish producer of resin-coated sand. We supply products of consistent quality and parameters which fulfil stringent technological standards. Our Customers get high quality products thanks to our round-the-clock laboratory control system. Our boilers have been bought by several hundred thousand customers in Poland and elsewhere in Europe, who appreciate their high efficiency and reliability. Boilers made by ZGM ZĘBIEC SA are valued for their convenience of use, solid design and fault-free operation. Our equipment uses solutions which provide balanced and economical combustion. Additionally, the boilers can be fitted with automatic control systems to become almost fully automatic and more economical. Our Technical Service Department will help you to solve any problem to keep you fully satisfied with your boiler. We guarantee that our boilers are extremely efficient and eco-friendly. We KNOW they are high quality, so the warranty period for our boilers can be extended to 10 years. Everything starts with a professional design. 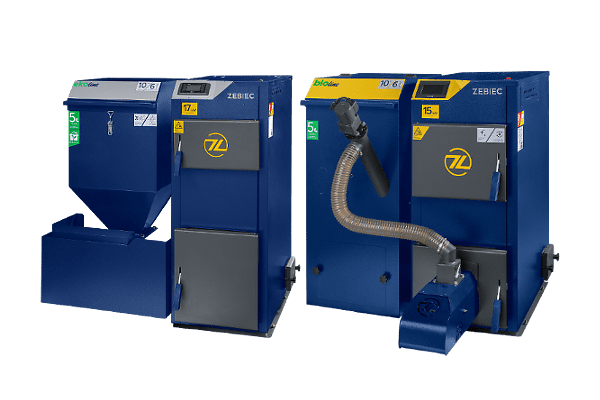 The boilers from ZGM ZĘBIEC SA are created in close cooperation between engineers, machine designers and technicians, who use state-of-the-art 3D software to create the highest quality designs. For their manufacture we use only proven quality and durable materials, such as the P265GH boiler plate of 5/6/8 mm in thickness, while the components which are subject to high temperatures are made of cast iron. The materials used, the expertise of our employees combined with professional quality control all contribute to the high durability and efficiency of our central heating boilers.